Remember those Paper Shooters build-it-yourself blasters, which used molded tissue paper as ammo? They were awesome. 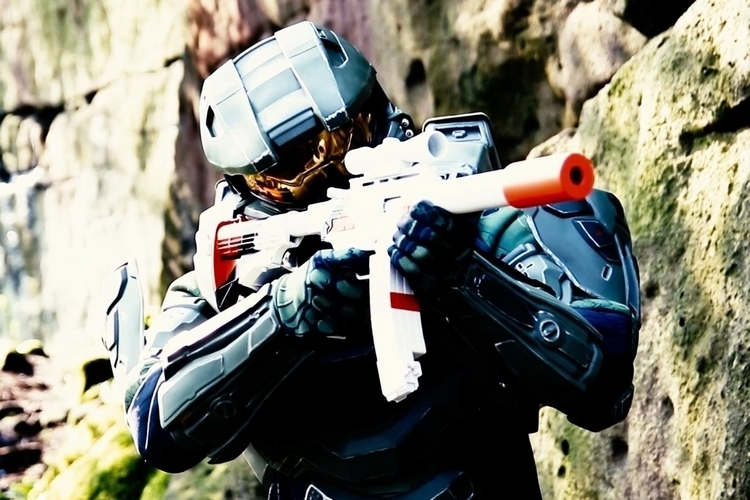 Problem is, they used cardboard body panels, which weren’t exactly the most hardwearing material for rough gunplay. 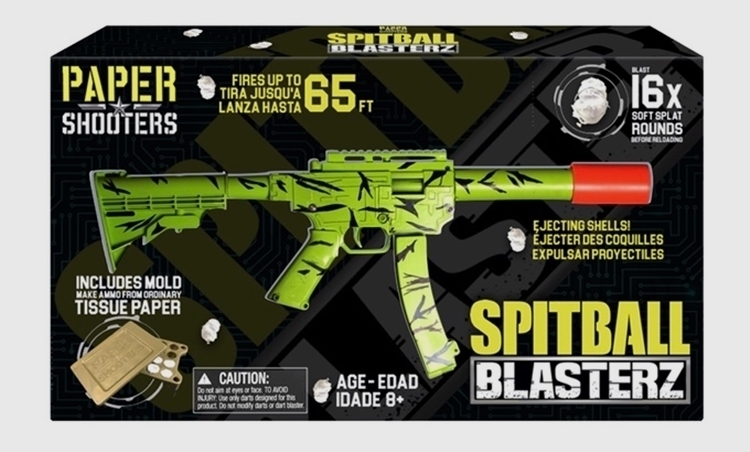 To remedy that, the outfit is introducing the Spitball Blasterz, which uses the same firing mechanism as before, but reinforces everything with a more durable all-plastic construction. That’s right, these blasters now come in hardwearing plastic, so you can’t be easily defeated by a random dork who suddenly introduces a Super Soaker into the battle. 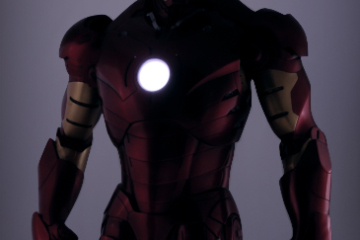 They come pre-built as well, so you can start waging war as soon as you rip the packaging open. 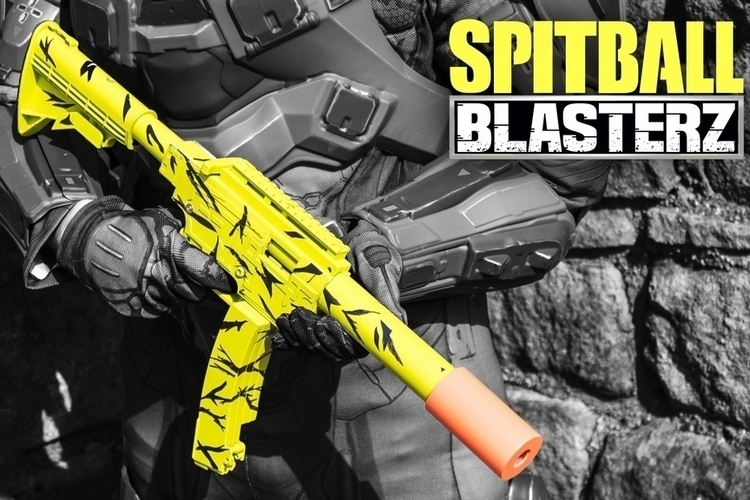 The Spitball Blasterz comes in two variants: one clad in white/orange and another in yellow/black. Both can be equipped with up to 16 ammo at a time, each of which they can send flying at distances of up to 65 feet. 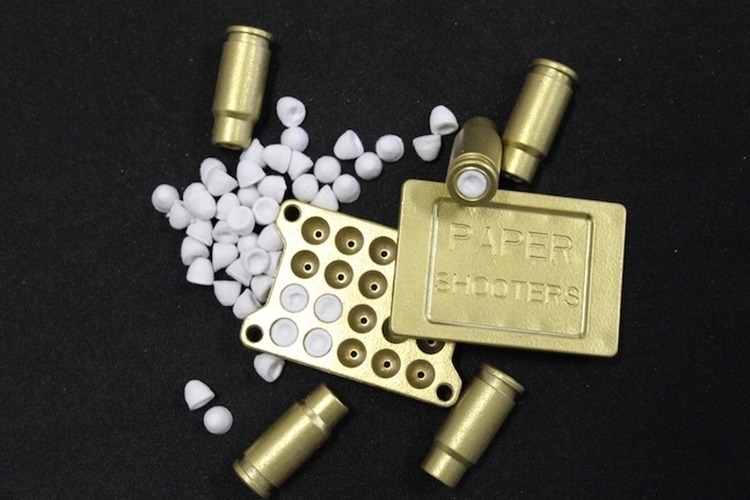 As with the Paper Shooters, these blasters use molded toilet paper for the ammo, so it comes with a molding tool that lets you make 20 of them at a time. Do note, you don’t load the actual molded paper into the magazine. Instead, you’re supposed to arm them on the ejection shells (it comes with 16), which you them put in the magazine, so reloading will take some work (you may want to stock up on shells and magazines if you want uninterrupted play). A Kickstarter campaign is currently running for the Spitball Blasterz. You can reserve a unit for pledges starting at $30. 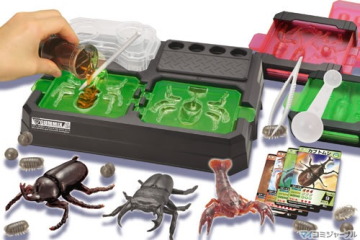 The Spitball Blasterz looks like a whole lot of fun! 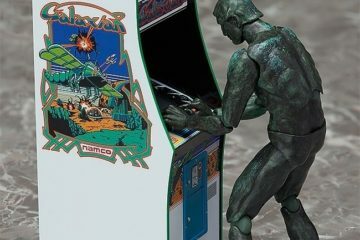 I plan on checking it out once it is off of KickStarter. 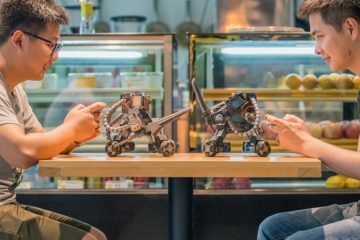 It appears to be very safe compared to the usual options like paint ball or airsoft which can be dangerous and painful if not played with the right safety gear on. I stopped playing airsoft a long time ago because it always hurt like hell no matter what safety gear I had and the safety goggles always clouded up. But with this the ammo is toilet paper! There will be the option of buying the rounds or making them yourself. As someone who has and loves their nurf guns, that’s pretty cool. Our nurf darts get lost almost as soon as we buy the pack and open it. 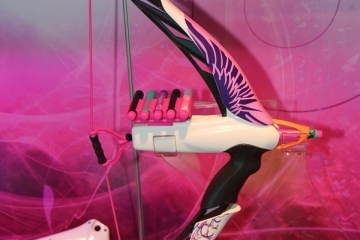 With the Spitball Blasterz a lack of ammo won’t be a problem anymore! I’m excited just thinking about it. We had a kid in elementary school that got a spitwad lodged in his upper eye. He almost went blind. He had to go to the hospital and then a specialist. He was forced to wear an eyepatch for a couple of months. Other than this one incident, I agree that generally spit wads are much safer than many of the alternatives, except maybe NERF guns. This set appeals to me as an adult. I can see myself irritating my wife with it. The only thing I am not a fan of is the reloading part. It looks time consuming. It’d be faster to reload a civil war cannon.